Anxiety is a normal product of our human brain – our genetic ancestors wouldn’t have survived too long without this survival function! Though in today’s age it’s more that ours, or our child’s, anxiety response can be more than is required for a situation. 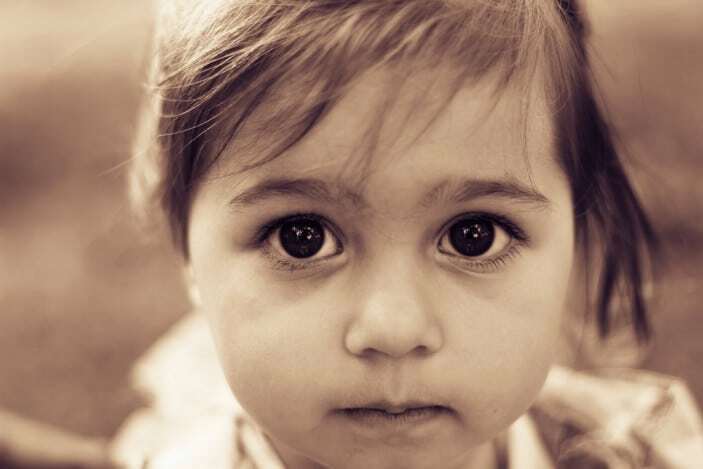 This isn’t helped by the fact that young children between 2 and 5 in particular go through a significant ‘growth spurt’ in the ‘emotional’ parts of their brain that can make anxiety a more intense experience for them. This means that their verbal and communication abilities can quickly go “offline” and can’t be accessed as their anxiety increases, meaning they are often only able to communicate through their behaviours. It can be a challenge to understand what is making a little one anxious when they can’t always verbalise it, and the only way they are communicating is through their behaviours. The other important thing to remember is that different situations might require a different mix of strategies and support to help the child through the anxious situations. There is no one-size-fits all strategy for anxiety, as nice as that would be, and it’s as much about how you implement the strategies consistently over time, more so than the choice of strategy. The following strategies are just a general overview of a process to use with young children, so if you feel you have tried this or that your child’s anxiety is intense or worsening, it is important that you speak to a professional to get some support for your specific situation. Every family situation is very different, and strategies often need to be adapted accordingly and parents given support. SUMMARISE WHAT THE CHILD HAS SAID TO YOU out loud, or summarise in a sentence or two what you understand might be triggering their anxiety. It’s important to do this in a calm, empathetic matter-of- fact way. So basically you are retelling them what they have told you so they feel like they have been acknowledged and heard. Your tone of voice and how you do this is the key, without making it into a big deal. Keep the language factual, not emotional. YOU TAKE 20 SLOW DEEP BREATHS with the aim of getting the child to copy you after a few breaths. You need to breathe in a way that the child can see and hear you breathing in and then blowing out the air. Blowing out the air is the part that many people do not do well automatically. This is more effective than “telling” a child to breathe or using other words to get them to calm down which can often make them more anxious. 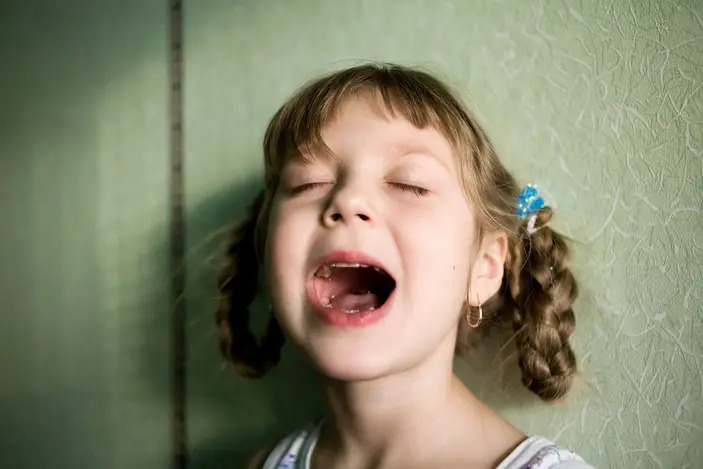 The more you practice this with your child in lower anxiety situations, the more likely they will be able to copy you and breath in more situations – everyone can get better at deep breathing! Be really patient as it may take a few minutes and even more breaths for them to be able to calm down enough to access their logical brains and think about something else. This is a form of distraction. GIVE THE CHILD 2-3 CHOICES of actions they could take in the situation. DO NOT ask a question like“ do you want to go play?” as this may cause them more anxiety. TRY TO MINIMISE AVOIDANCE in anxiety promoting situations. The only way to reduce anxiety over time in specific situations is to encourage children to gradually face situations that make them anxious, and for them to learn that they can cope. REWARDS are most effective when given as soon as possible after your child demonstrates brave behaviour. Consider rewards for attempted behaviours as well as achievements as this acknowledges the gradual steps your child is taking toward reducing anxiety. This may be as simple as a big hug and acknowledgment of their courage. It can be very distressing for parents to see your child struggling with anxiety. Make sure you are getting the support you need in order to provide calm, consistent and confident support for your child to face his or her fears. Parents need to be aware that helping children be brave and work through an anxiety provoking situation helps them develop longer-term resilience and coping skills. Avoiding sources of anxiety can be an effective short term solution but, over the long term, avoidance tends to just breed a higher level of anxiety when situations have to be faced and doesn’t develop their resilience and coping skills. So if the situation is likely to be faced again or frequently, it’s best to work towards developing resilience and coping skills, even though this process will involve both the child and parent experiencing some anxiety while you both work through it. 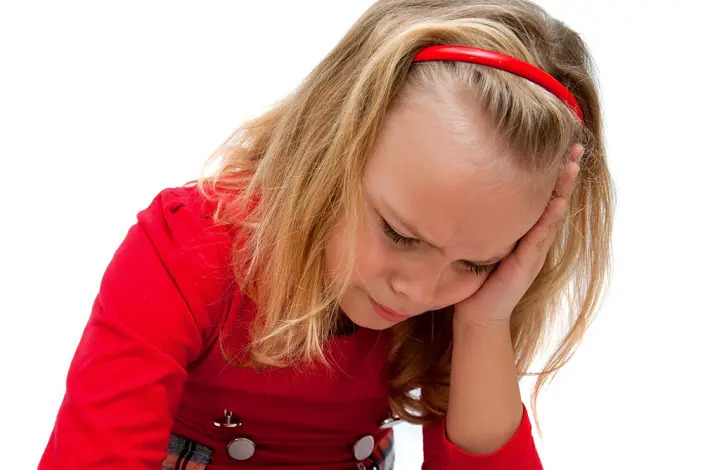 Also, be aware of your own anxiety as children pick up on their parents’ anxiety, body language and tone of voice in particular, and it often increases their anxiety and behaviours. It can also be useful to remember that we are not trying to completely remove anxiety. Some anxiety is good as it serves as a motivator to get things done. It can be positive. Please note that the information above is general advice, so if you find that anxiety is increasingly hindering rather than helping your child, or yourself, to develop resilience and the suggestions above aren’t enough, please don’t hesitate to contact us or a mental health professional for some support. Written for Brisbane Kids by Steve Rushton with a leading Brisbane Based Child Psychology service called Changes Psychology.